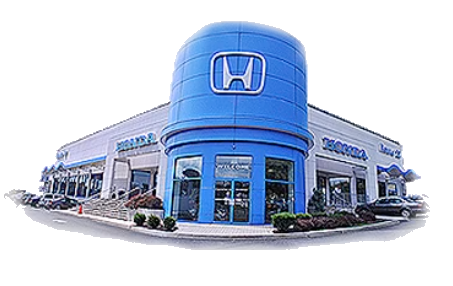 Route 22 Honda is The Smart Way To Buy™, thanks in large part to our dealership amenities, competitive prices and comprehensive financing services. As your local new and used Honda dealership, we understand that credit scores fluctuate over the years, and we're not here to hold financial mishaps against you. Instead, we'll work with our many lenders to highlight your strengths and negotiate competitive bad credit financing terms. When it's time to learn more about practical sub-prime auto loans that offer shorter terms to reduce interest, it's time to visit Route 22 Honda in Hillside, New Jersey! Why Visit Route 22 Honda for Auto Loans? So don't let foreclosure, divorces, bankruptcy filings or divorces that negatively impacted your credit score stop you from securing a reliable pre-owned Honda Accord, visit our dealership for bad credit financing today. Our family owned dealership offers used car shopping peace of mind, as each model we have in stock is rigorously inspected, so don't hesitate to reach out about how you can finance one now! Our Honda dealership's finance department in Hillside, New Jersey is compliant with the Association of Finance and Insurance Professionals, so make your way over from Elizabeth to speak with our loan experts today! Drivers that are not in the immediate Hillside area can express their interest in our sub-prime credit car loans from the privacy of their home, thanks to our online finance application. This form comes with no obligations to you; it's used as a tool to help our professionals evaluate your needs and customize a proper course of action. We'll present you with all the information, go over the ways we can be of assistance and will guide you every step of the way should you decide to apply for used Honda financing with our team!